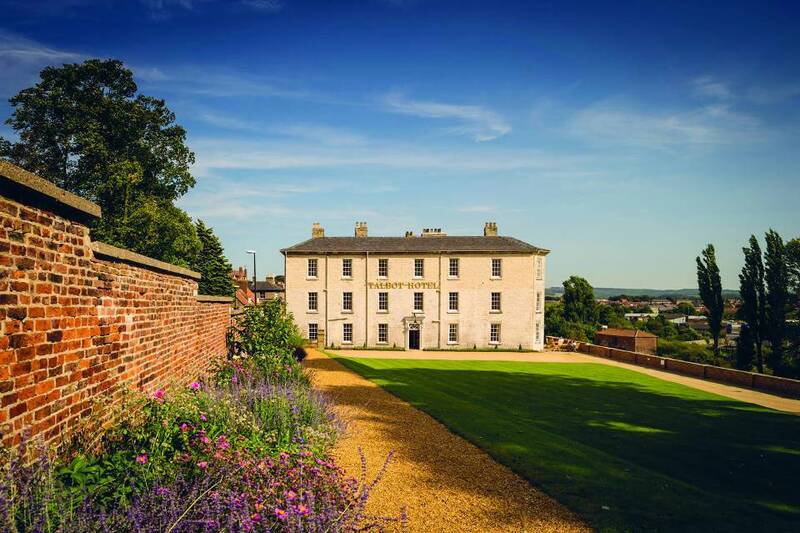 The Talbot Hotel Malton, a 17th Century riverside coaching inn located in the North Yorkshire market town, has announced a new collaboration with Sam and Georgie Pearman, previous owners and founders of boutique Cotswold hotel & restaurant group The Lucky Onion. The couple plan to re-launch The Talbot in February 2019, following a one-month closure and refurbishment. 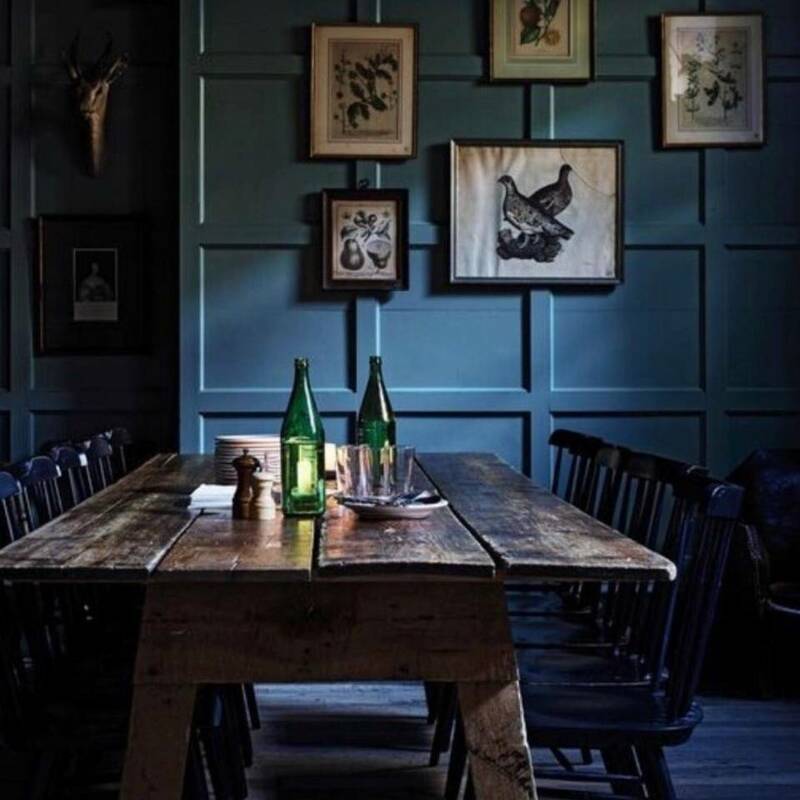 The Talbot Hotel Malton interiors, including all living spaces and a new bar, will take the much-loved coaching inn back to its roots with exposed wood floors, darkly painted walls, cosy corners, and rustic charm. Originally a hunting lodge, the feasting room will be reinstated and adorned with artworks and antiques. It will be available for private parties, where guests can devour family-style sharing dishes such as whole suckling pig. Alongside the design, the food offering will also see some change, with Robert Brittain the new Head Chef, working alongside Sam Pearman to create a menu that champions the best produce from Yorkshire and Malton’s wealth of local suppliers. Phase two of the refurbishment will see a redesign of the 26 bedrooms and suites, to be completed by spring 2019. The look and feel will draw on the building’s heritage to create rooms with relaxed, homely touches including rolltop baths, four-poster beds, and large sash windows overlooking the riverside grounds. The Talbot, sits in the heart of the town, just off the central market square. Only 20 minutes from the historic city of York, the town is set within the idyllic North Yorkshire countryside on the edge of the North York Moors national park and within driving distance to the seaside fishing town of Whitby. Celebrating the produce that surrounds the town, Malton is home to a variety of artisan producers and food purveyors such as Brass Castle Brewery, creators of the award-winning Helles Lager; as well as Derek Fox Butchers & Game Dealer; Rare Bird gin distillery; and Florian Poirot, Master Pâtissier and UK pastry champion. Both huge fans of Malton and the artisan food scene, Georgie and Sam will be working closely with Tom Naylor-Leyland, whose family have owned The Talbot for many years, and who has been working tirelessly over the past 10 years to build Malton into one of the UK’s top foodie destinations, creating a monthly food market and the annual Malton Food Festival which, now in its 11th year, attracts 30,000 people to the town. Bringing their wealth of experience from owning and running The Lucky Onion Group over a period of 10 years, Sam and Georgie since have set up a new venture, Country Creatures, which specialises in creating restaurants, inns and hotels that focus on great British hospitality. The couple has received, amongst others, the Best of British at Tatler Restaurant Awards 2016, and have been finalists in the GQ Food and Drinks Awards. The Talbot Hotel Malton will close its doors for January 2019 and be re-open in February 2019 with the newly designed living, restaurant and bar spaces, while the refurbished bedrooms will be completed shortly after.